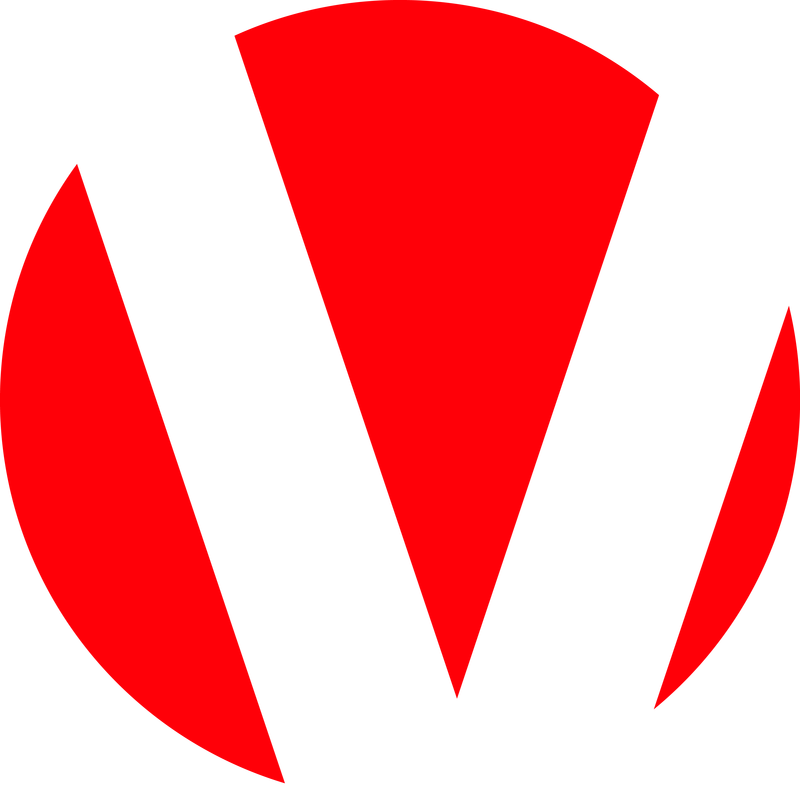 Mangator is the hottest driver in Project CARS Esports right now; LGCS Championship PC driver, runner-up in the ESL Multi-Class Championship, and the top driver in the Go4 Cups with over 2200 points. 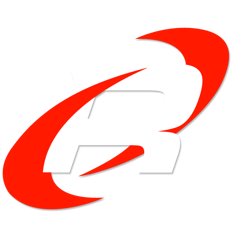 Now teamed with ESL Multi-Class Championship rival Magic Michael and Aleksi Uusi-Jaakola under the umbrella of the world's most successful racing team - Team Redline.- the pressure is on Mangator to bring them a win. 2015 Driver Network Championship and 2016 LGCS winners, SDL Esports return as the defending champions with a familiar 1-2 of Team Manager Kevin "SoniK" Leaune pairing with LGCS Championship console driver Maxime "Rotax" Pain, and relative newcomer Tom "StroM" Lartilleux sitting on the bench ready to pounce. 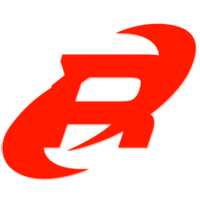 Always the bridesmaid, never the bride... VP Gaming have been consistent and passionate players of Project CARS ever since launch and have competed in all previous Majors yet have never come away with a career-defining win. With Ockerocker putting in strong performances in the Go4 Cups and stalwarts Raskemenn4444 and Isaac21 in tow, they deserve a chance at the big title this year. Newcomers Esports+Cars have spent no time establishing themselves as a competitive team.  Whilst Laige works his magic over on Xbox, DriverR1 has made a name for himself as the Iceman over on PS4. With this series being team-based though, it'll be up to more than individual skill to take home consistent wins. 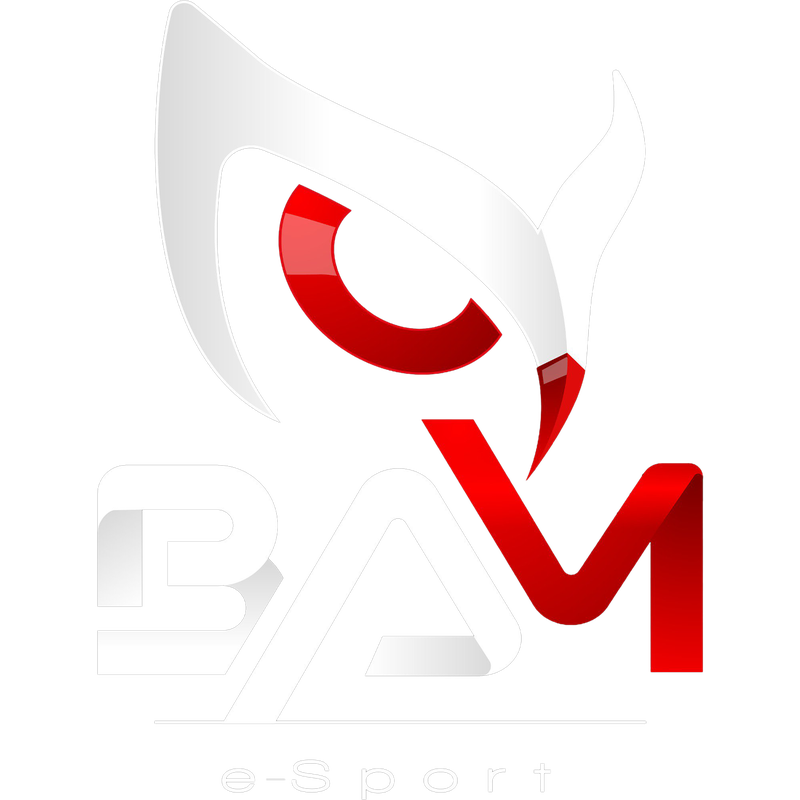 BAM eSports should need no introduction as one of the most prolific racing organisations coming out of France in recent years. 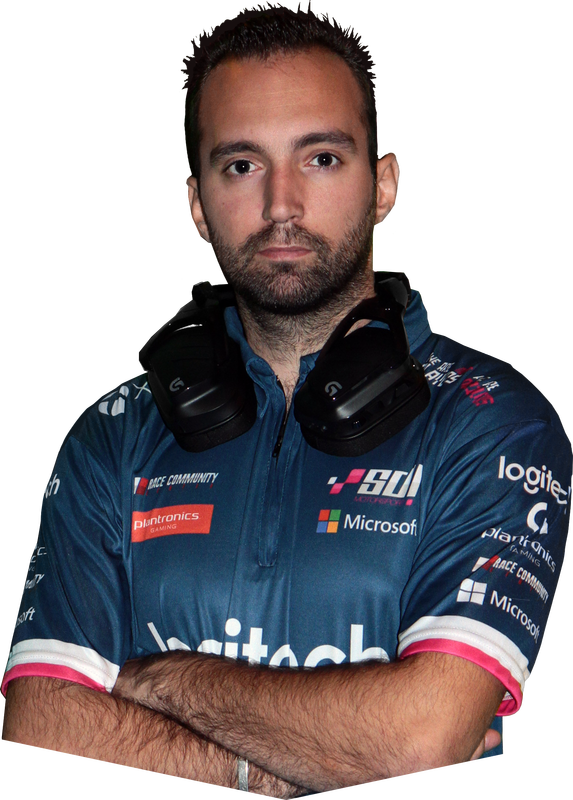 With competitors in Project CARS, Forza RC, and Formula E, Khaki - the "Polish Monster" - is their ace in the hole having won the NVIDIA Challenger Series in 2016 alongside TomiKillos. 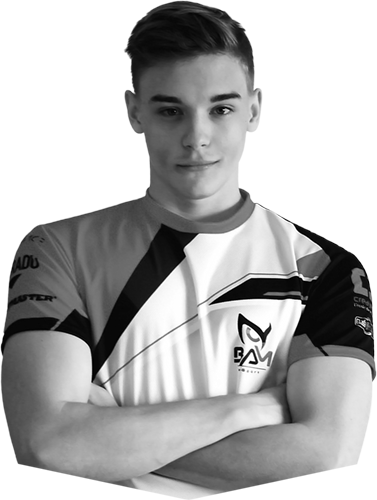 With Damien "DyndaS" Backowski waiting in the wings, BAM go into Season Three with a strong chance.  Similar to VP Gaming, VirtualDrivers by TX3 are long-standing competitors in the Project CARS and virtual racing scene, with a plethora of sponsors and a professional attitude. Yet the elusive big win has always escaped them despite recognisable names Ludovic Hacquard and Sylvain Ferrat proving time and again they have the potential to do extremely well. Starcraft II, League Of Legends, and Counter-Strike: GO veterans, Euronics Gaming come into the competition with sim racing roots going back to 2014. Whilst their skills are unproven in Project CARS so far, there is no doubt they have the professionalism and potential to shake things up.